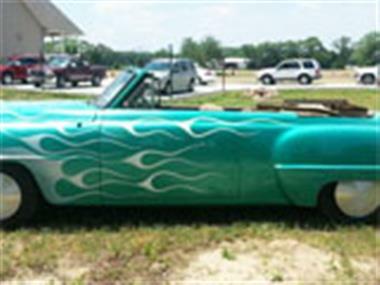 1954 DeSoto Other in Newfield, NJ for sale. 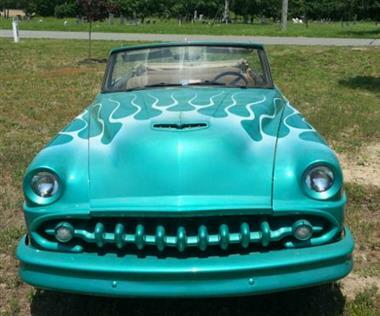 Desoto Convertible. 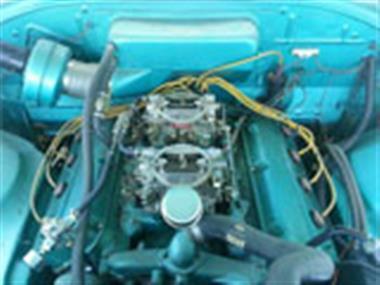 392 Hemi engine with duel quads. 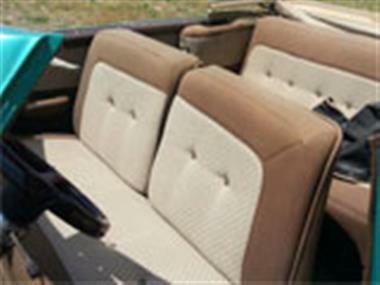 400 Turbo trans, 875 Chrysler rear, power steering, power brakes, Runs and Drives Perfect.